First floor apartment in a building that was newly constructed in 2014 - amenities include central heat/AC, washer/dryer, dishwasher and built-in microwave. There are hardwood floors throughout with the exception of tile in the bathroom. Available to move in now. 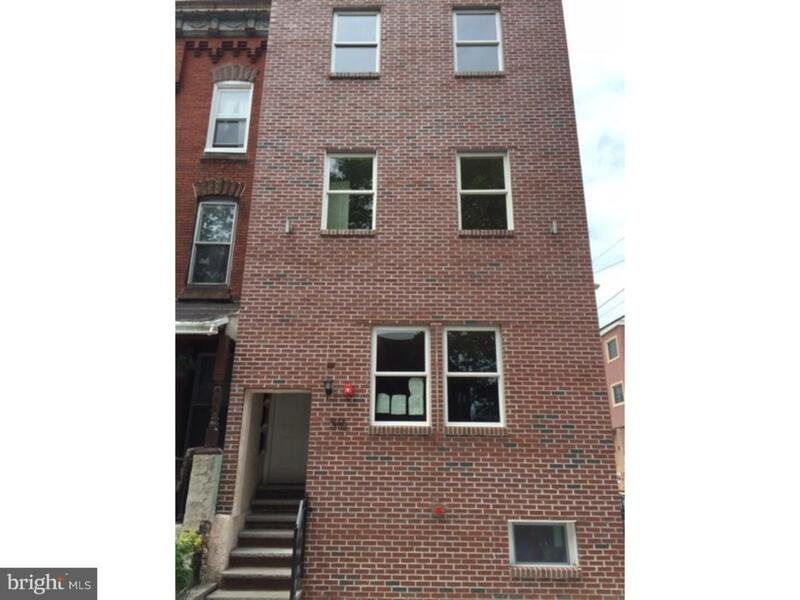 Close to Drexel University, Philadelphia Museum of Art, Drexel Park, the Philadelphia Zoo and much more! Cat and small dog only with pet deposit. Tenants responsible for all utilities except cold water/sewer. Rent price for summer 2019 (June 15 - Sept 30) move in is $2,100. Listing courtesy of New Age Realty Group, Inc.